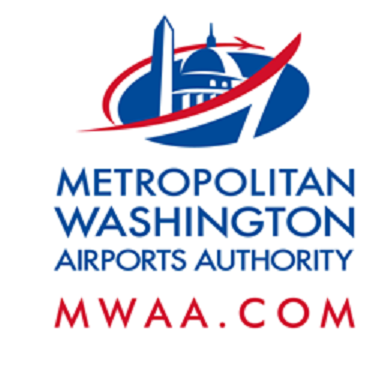 Starting on or about April 10 and continuing through Friday, April 21 from 6 p.m. to 5 a.m., Dulles Corridor Metrorail Project crews will continue the 34.5kV electrical duct bank installation work across Cargo Drive at Dulles International Airport. 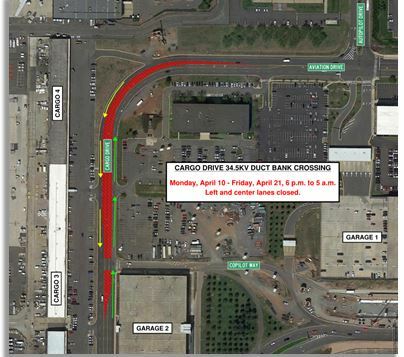 The left and center lanes of Aviation Drive and Cargo Drive between Copilot Way and Autopilot Drive will be closed to accommodate the work in the middle of Cargo Drive. All traffic will use the right lanes through the work area, and all tenant facilities will remain accessible.